Just posted: Nikon D850 Review. Is this the best DSLR ever? 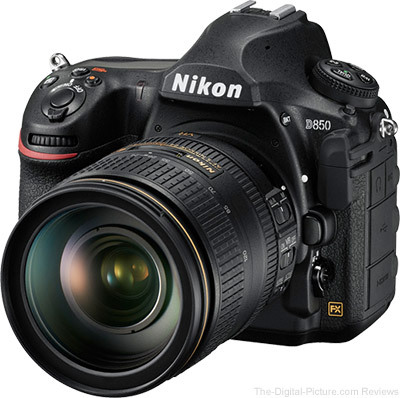 Save 10%: B&H currently has a 10-rated used Nikon D850 in stock.